Guests can sample tapas-sized tastes of inventive cuisine and beverages at the Patagonia Marketplace during the Epcot International Food & Wine Festival at Walt Disney World Resort in Lake Buena Vista, Fla.
You definitely don’t have to be a kid to enjoy the magic of Disney. It’s actually way more common than most people think for adults to go to Walt Disney World without kids in tow. During my time working for the mouse, I discovered a treasure trove of things to do at Disney World for adults. I met thousands of newly married couples on their honeymoons, retirees who treated the parks like their personal playground and groups of Disney-bounding superfans in their 20s and 30s. True to Walt’s original vision, the parks are fun for guests of all ages. There are plenty of things to do at Disney World for adults. Now that you’re a bit taller (and a bit braver) than you were at 5 years old, you’re ready to go on the big kid rides. Thrill rides at Disney don’t usually get as intense as thrill rides at other theme parks do. They only have one roller coaster that goes upside-down, and the most thrilling ride in the Magic Kingdom is filled with animatronic rabbits. But then again, Epcot’s centrifuge ride, Mission: Space, is notoriously intense. You can definitely find thrills and chills if you look for them. Mission: Space – The Orange One (Epcot). The Tower of Terror (Hollywood Studios). The first five seconds of Rockin’ Roller Coaster (Hollywood Studios). Space Mountain if you accidentally put your hands up (Magic Kingdom). The part of “It’s a Small World” when you realize it’s a lot longer than you remember (Magic Kingdom). The wait time for Peter Pan’s Flight (conveniently located across from Small World). I haven’t gotten a chance to ride the “Frozen” ride. Is it scary? (Epcot). The best part about having no young children to supervise is that you can split up and take the single rider line, which usually has much lower wait times. Make sure you see the fireworks shows at the Magic Kingdom, Epcot and Hollywood Studios. Nobody’s too old for fireworks. One of the most interesting things to do at Disney World for adults is to take a behind-the-scenes tour. These kinds of tours might have sent 5-year-old you into floods of tears, but grown-up you will be amazed at all the hard work that cast members put in to making the magic happen. The perfect choice is the Keys to the Kingdom Tour, which goes backstage (and … below stage?) at the Magic Kingdom. Take advantage of your kidlessness: This is a tour that only adults can take. 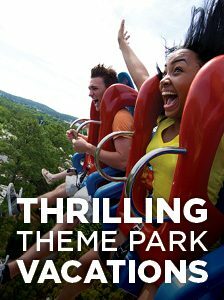 Plan the ultimate theme park trip with your family with help from this FREE guide from Your AAA. Rides and tours aren’t the only things the Disney parks have to offer. World Showcase, wedged behind Epcot’s Future World, is famous for its variety of restaurants and drinks from different cultures. 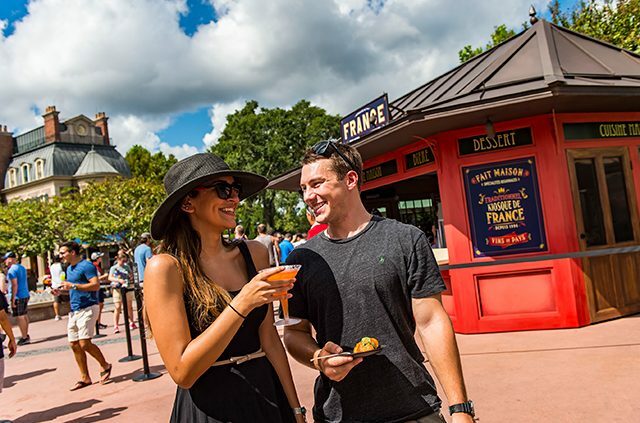 You can drink or eat “around the world” at any time, but the best time to go to World Showcase is during Epcot’s annual fall Food and Wine Festival. It is exactly as delicious as the name implies. Speaking of things that are both delicious and fun, make sure to stop by Trader Sam’s at the Polynesian. Trader Sam’s is a fan-favorite tiki bar that has colorful effects, even more colorful cocktails and tongue-in-cheek references to different Disney attractions in their menu and decor. Jellyrolls, a wickedly fun dueling piano bar at Disney’s BoardWalk, is not to be missed. If you’re looking for a more substantial meal, splurge on the Grand Floridian restaurant Victoria & Albert’s. It’s easily the best restaurant on property, with a romantic atmosphere and a AAA Five Diamond Rating. For an extra-special evening, book the chef’s table at Victoria & Albert’s. You’ll be seated at a table in the kitchen, where the head chef will prepare your unique menu and serve it himself. It is a three-hour, 10-course dining experience you’ll never forget and definitely a must on a list of things to do at Disney World for adults. After all that hard work playing, eating and drinking, head on over to Disney’s Senses. The full-service spa has a wide variety of treatments and amazing facilities, including a steam room, a hot tub and heated tile recliners. It’s one of the most peaceful things to do at Disney World for adults. Take it from me: I once fell asleep in the relaxation room for two hours. Senses can be found at two of my favorite hotels on property: The Grand Floridian and Saratoga Springs. 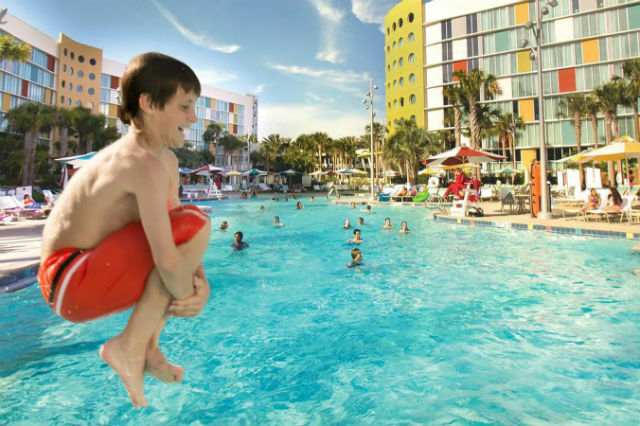 Some other hotels I would recommend to adults traveling sans younglings are Port Orleans Riverside, the Yacht and Beach Clubs, the Animal Kingdom Lodge and the villas and bungalows at the Polynesian. You can’t really go wrong with choosing a Disney resort, though. You’ll enjoy your time at any of them. Parting thoughts: The Festival of Fantasy parade will make you believe in magic again. The Frozen sing-a-long show is hilarious I swear. The Soarin’ made me cry. If you can, ride the Seven Dwarfs Mine Train during the fireworks show. The Be Our Guest Restaurant isn’t over-hyped, it’s actually that good. 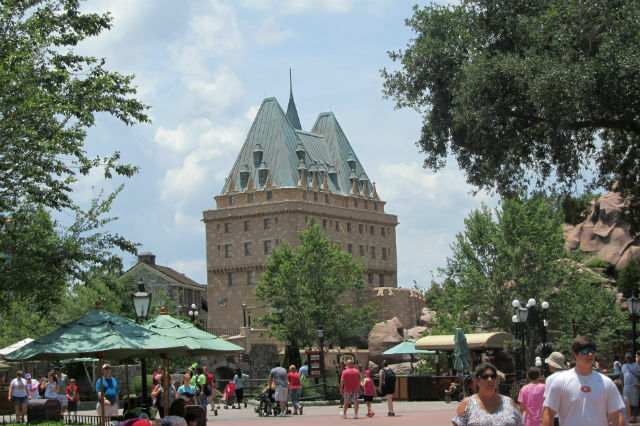 Have you gone to Disney sans kids? 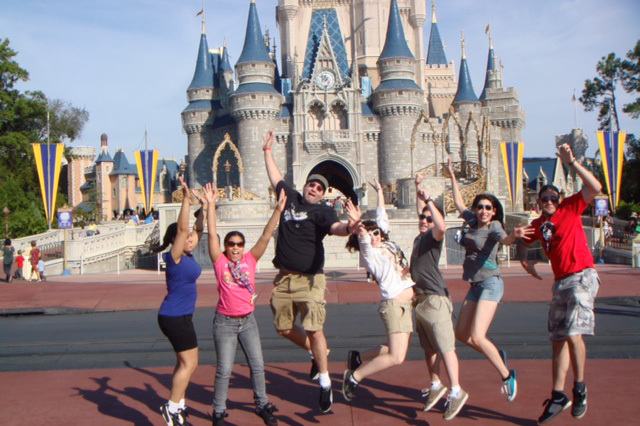 What’s your favorite way to do Disney World for adults? Plan, book and save on your next Disney vacation with AAA. This post was published in 2017 and has been updated. Article tags: AAA, decor, disney, disney world, disney world for adults, food, hotels, menu, restaurants, save, theme parks, things to do, things to do at disney world, things to do at disney world for adults, tours, vacation, vacation to disney, vacation to disney world, walt disney world.